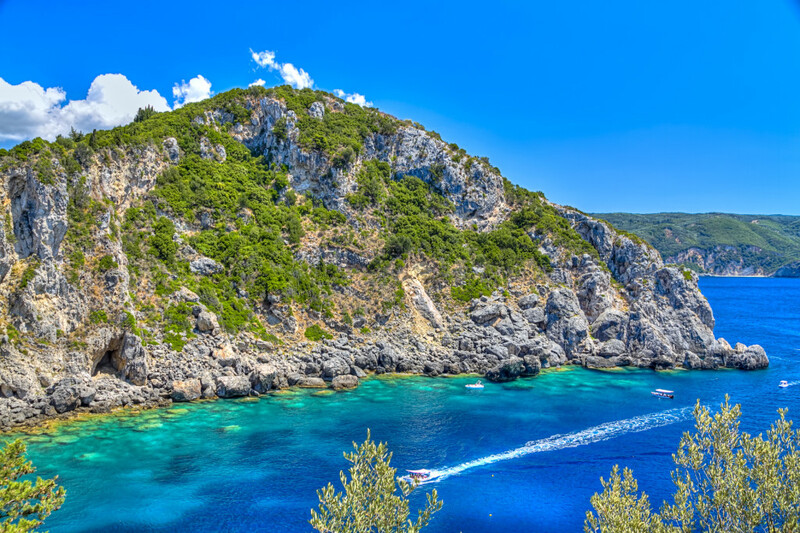 Blessed with a climate that favors its lush green landscape, Kerkyra is one of most popular Greek islands of the Ionian Sea, for many more reasons. Cypresses and olive trees, long beaches with crystal blue waters, cosmopolitan elegance and excellent tourist infrastructure, make up a highly attractive destination. 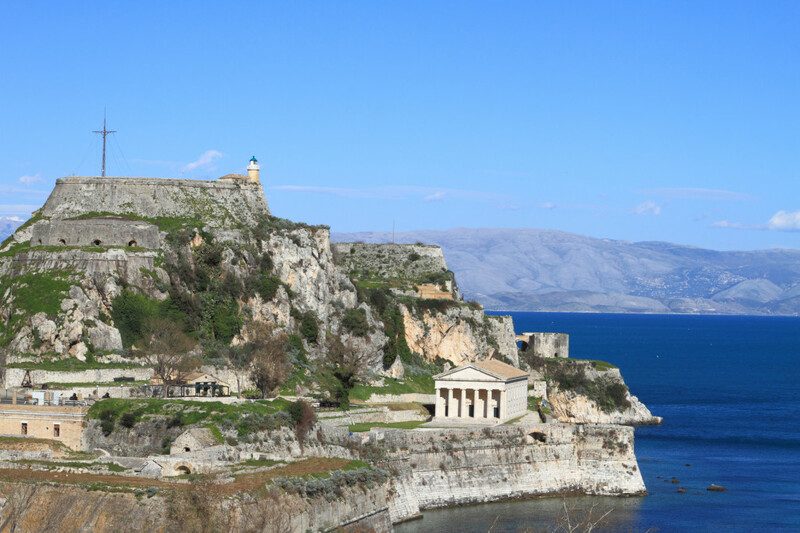 Whilst its European influences, following the legacy of the Venetian, French and British occupation, Kerkyra has managed to maintain its Greek color and personality, having also evaded the ottoman invasion. 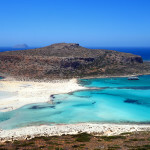 Its Old Town, a UNESCO World Heritage site, is a real jewel among similar sites of all Greek islands. Its remarkably mixed architecture that features narrow alleys (known as “kantounia”), small squares, churches, mansions and public buildings, reminds of Venice and Naples, with a French and English twist. 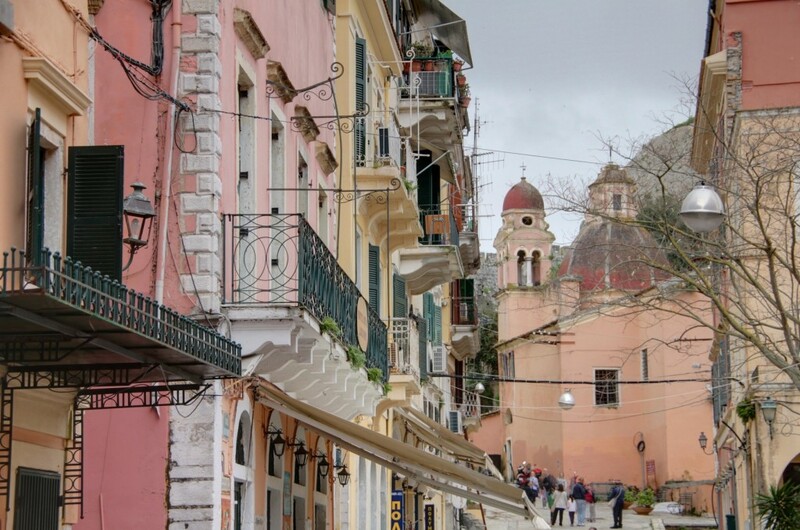 Districts such as the old Campiello and Kofineta, in combination with the Corfu New Town, form an overall image which is purely distinctive, picturesque and romantic. 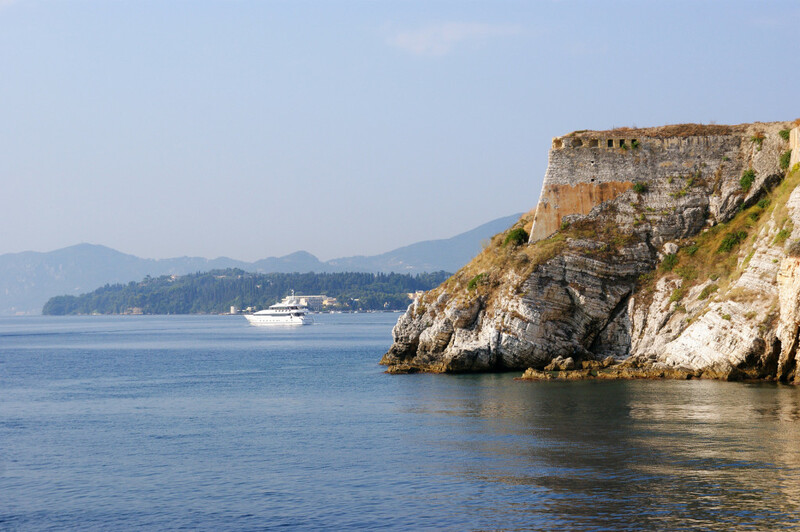 As part of the Ionian islands, Kerkyra is also famous for having a long tradition in fine arts (remember the Ionian School of Painting). 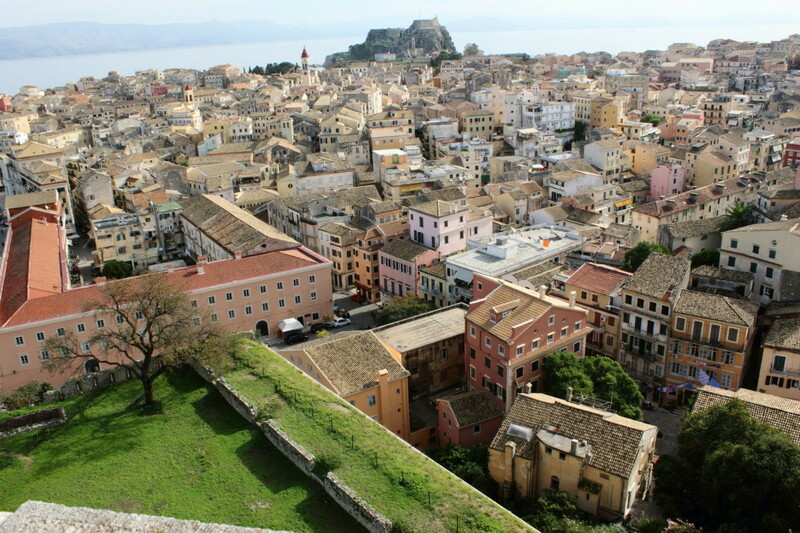 Therefore, apart from the museums and the Philharmonic Society of Corfu (founded in 1840), many interesting art events take place throughout the year. 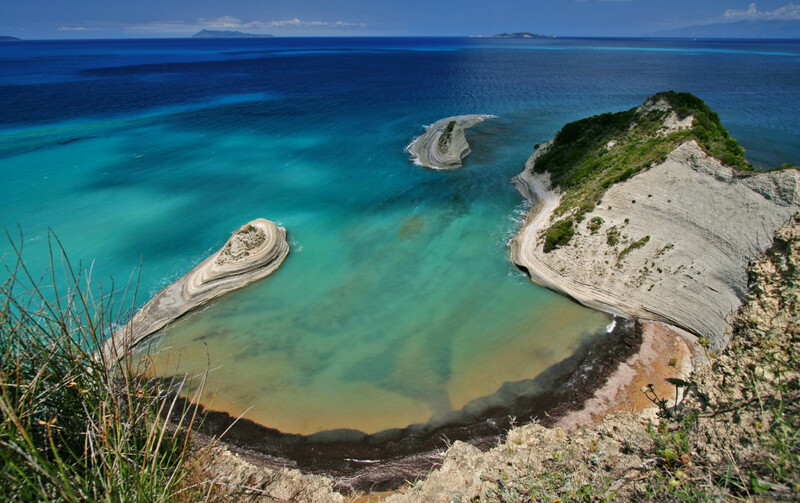 Greece’s Ionian University, situated in the island, also contributes to its cultural and intellectual profile, along with a dash of youth energy. 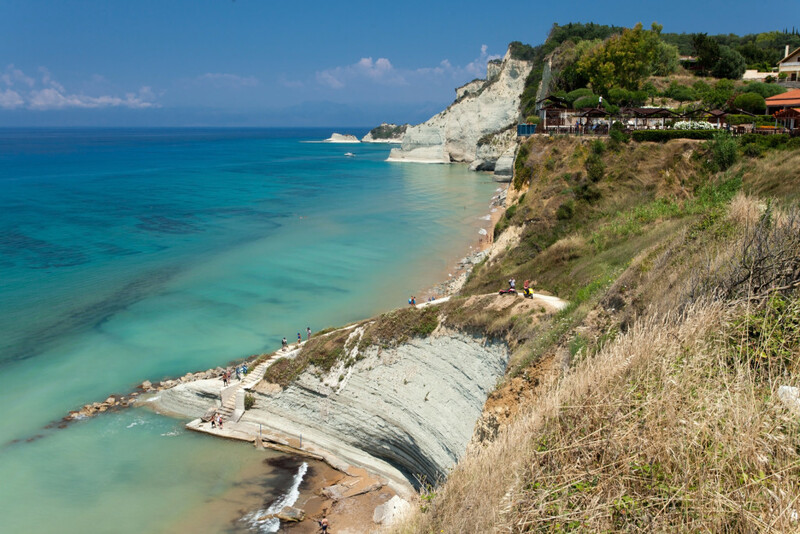 Corfu attracts a wide range of tourists, package tourism included, offering high quality options in accommodation, gastronomy and entertainment. 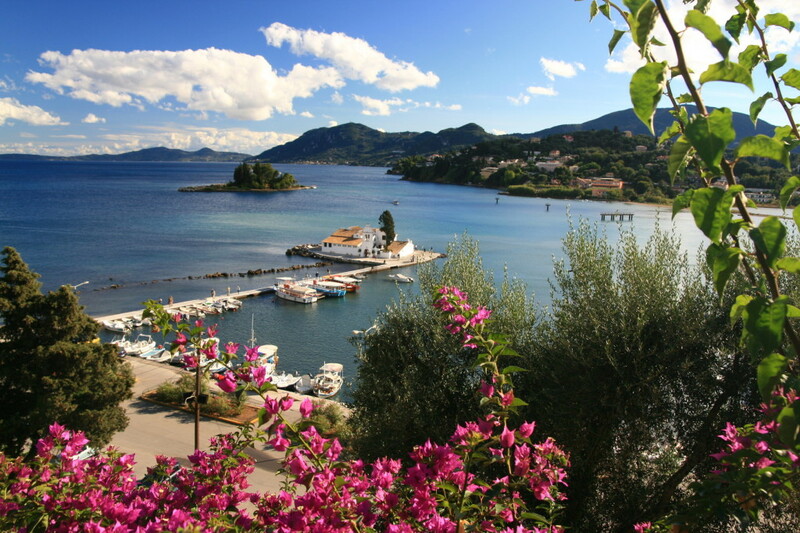 Small fishing villages turned to developed touristic resorts contrast with areas untouched by modern times. 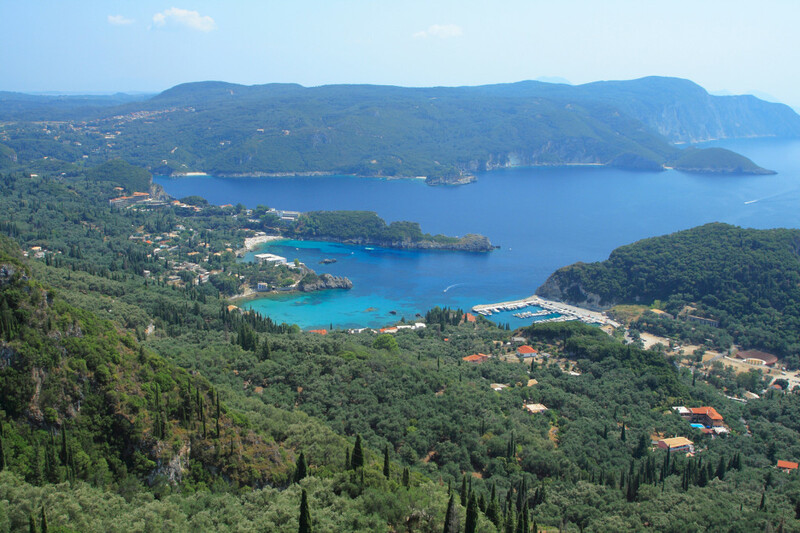 The view of the island and the Ionian Sea from the imposing Mount Pantokrator (meaning “he who governs everything”) is actually a vivid reflection of Kerkyra itself: a dominating and breathtaking place to be. 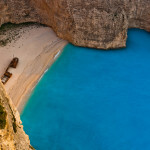 No text reviews of Corfu exist. 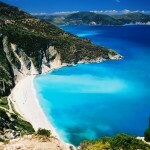 You can be the first one to review Corfu.